January 25th till February 7th marks the GTA’s favourite time to sip, taste and enjoy some of the city’s best culinary offerings. Winterlicious 2019 is about to begin, and we can’t wait to tuck in at some of our favourite participating restaurants in Etobicoke. Here are four restaurants within 10 minutes or less of Valhalla Town Square. 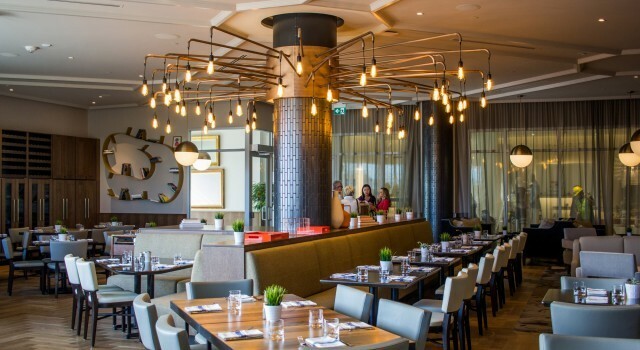 Tucked away in Saks Fifth Avenue at CF Sherway Gardens, Beaumont kitchen is a convenient Winterlicious option that can be easily enjoyed following an afternoon of shopping. Price fixe menus are available for both lunch and dinner, featuring comforting selections like beef stroganoff fettuccine, roasted salmon, squash gnocchi, and white chicken stew. 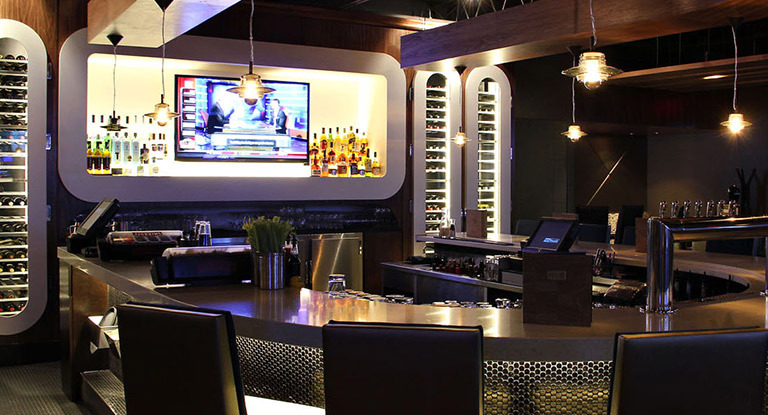 If this year’s Winterlicious finds you with a craving for steak, you’ll want to stop into Chop, located just north of Valhalla Town Square on Dixon Road. 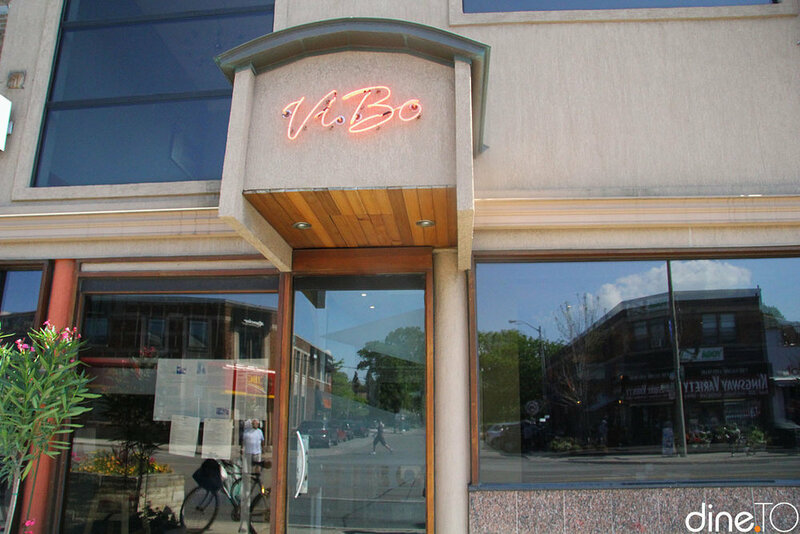 Seating fills up quickly for this neighbourhood favourite, so you’ll want to book your reservation as soon as possible. Menus are available here for both lunch and dinner, featuring delectable mains like smoked baby back ribs and top sirloin, a grilled veggie burger, roasted chicken, and more. 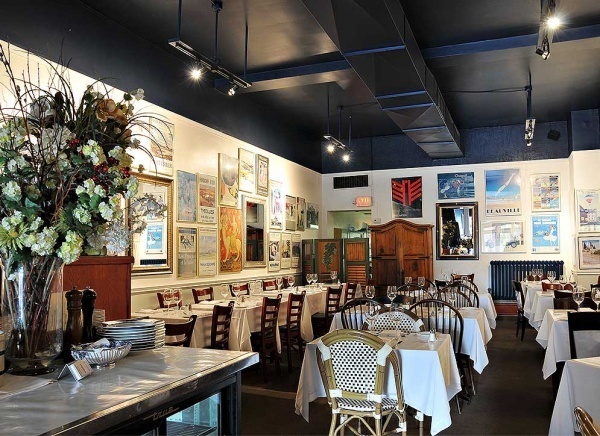 Enjoy the flavours and ambiance of a traditional French bistro during Winterlicious this year. Pay a visit to Merlot, located at 2994 Bloor Street West to explore the flavours of South-Western and Northern France. Merlot’s Winterlicious menu includes Moules ‘Marinière’, Croque Monsieur, and Onglet Steak “Au Poivre”. 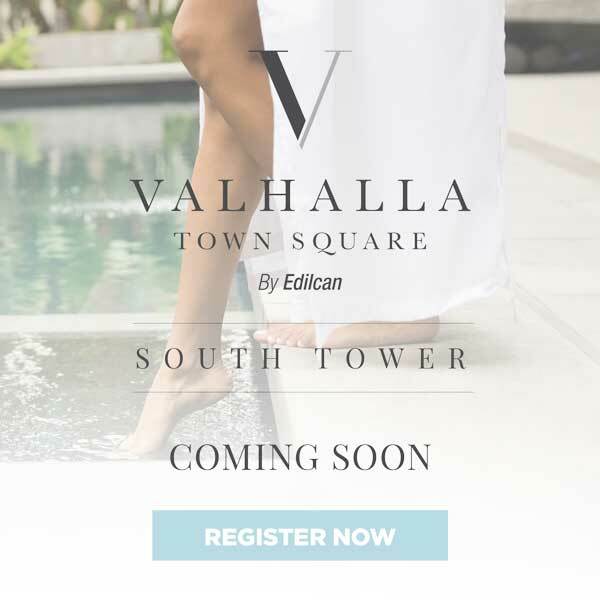 Register now for information about Valhalla’s upcoming South Tower. Learn more about Etobicoke and its surrounding neighborhoods by following us on Facebook, Instagram and Twitter.